On January 18th at 8am PST we intentionally replaced the BosunsMate.org website with a redirect to the #SOPAstrike site effectively disabling our web site for the first time since 1992. This extraordinary action was taken to show support for the thousands of web sites and millions of people who spent the day rallying against this flawed proposed legislation. 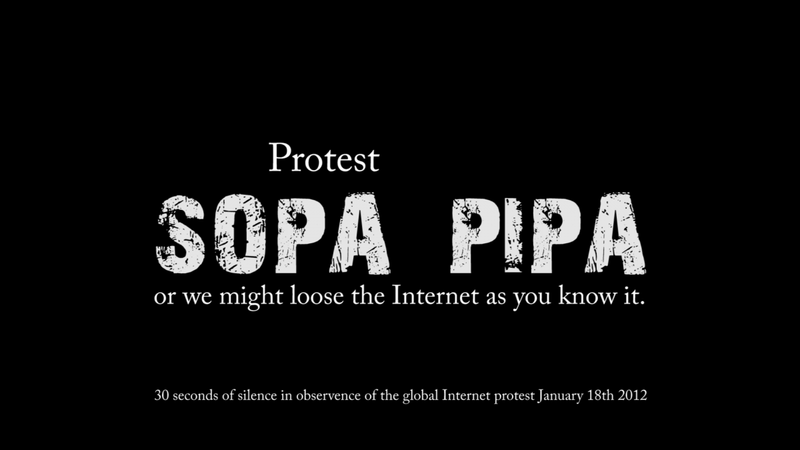 Why are all us geeks so focused on these SOPA/PIPA bills in the USA? The undeniable fact is that the modern Internet is bringing our world closer together. It has allowed people across the globe to become friends and gain a better understanding of foreign cultures. In our opinion it is the best hope we currently have to come closer to a peaceful coexistence on this planet - why? because through unfettered communication we understand each other better - the ignorance that breeds hate starts to disappear. For this to continue it MUST not be censored. These bills pose a direct threat to our ability to communicate, innovate, and grow as a species. PLEASE support the effort to stop them. Because, it´s About more then just the Internet. It´s not just About the geeks (we just happen to understand the technology behind it) It´s About the world we live in and all our futures.